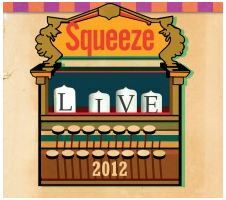 2 Responses to "Squeeze – 9 December 2012 – live at O2 Academy, Glasgow"
Great night,made the trip from Shetland worthwhile.Great to meet the band afterwards. Best gig of there’s I have seen. I agree brilliant night.The guys sound just as good as they did in 1979.Glenn Tillbrook is amazing.